Tyres are one of the most important and probably the most over looked safety item on the car. Whether you are running around town or you are planning a trip out on the open road. Call in and one of our friendly and qualified staff will check them for you. We offer a range of tyres to suit most budgets & markets. 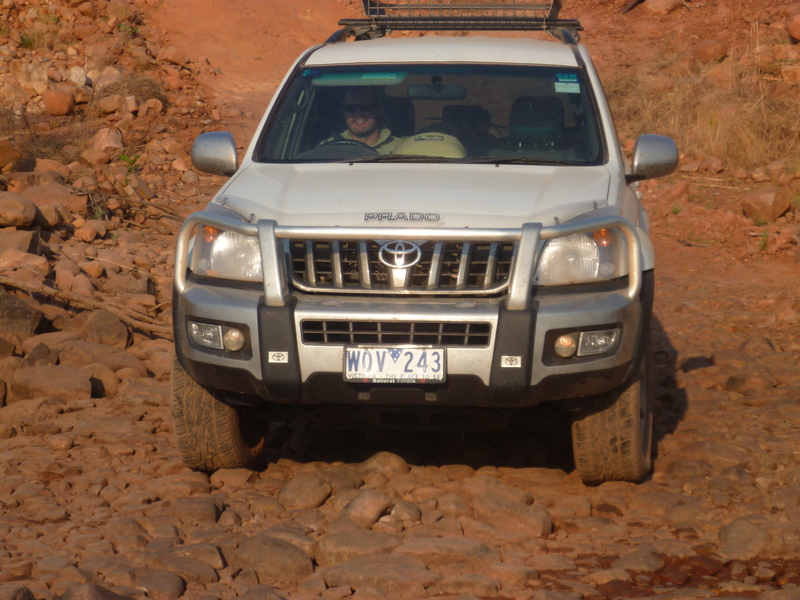 Ranging from small boat trailer to large 4×4 off road tyres. Our leading & most popular brands are MAXXIS & MICKEY THOMPSON. We also have a range of cheaper good quality tyres with such brands as HiFlys, Nexen, Kenda & Federal. Most other popular brands can be obtained on request. We keep a large range in stock for the most common sizes and can get the rest overnight if required. Our prices are very competitive with other tyre outlets. For a quote please call in or call us. All prices quoted include fitting & balancing & tyre disposal costs. Wheel alignment is the main cause of tyre wear. Wheel alignment can be easily miss aligned by a number of things including hitting pot holes in the road, gutters or worn joints in steering and suspension. A wheel alignment should be carried out when you fit new tyres to ensure you get better mileage out of your tyres and better fuel economy.